Renting a storage unit is a great way to declutter your home. It isn’t, however, a solution in and of itself. Because while you can treat a storage unit like an extra closet, if you’re someone who keeps a messy closet, then you’ll be in the same boat as you were before you got a storage unit. The truth is that some people would be better off selling or donating their things than they would be tossing them into their unit. So how do you decide what to sell, what to keep, and what to store? Affordable Family Storage has some tips. Your first goal should be to identify what to sell or donate. Typically, these will be things that are in good condition and function properly. Items that may need some repairs should be sold, rather than donated, for a reasonable price to someone who will be willing to work on them. 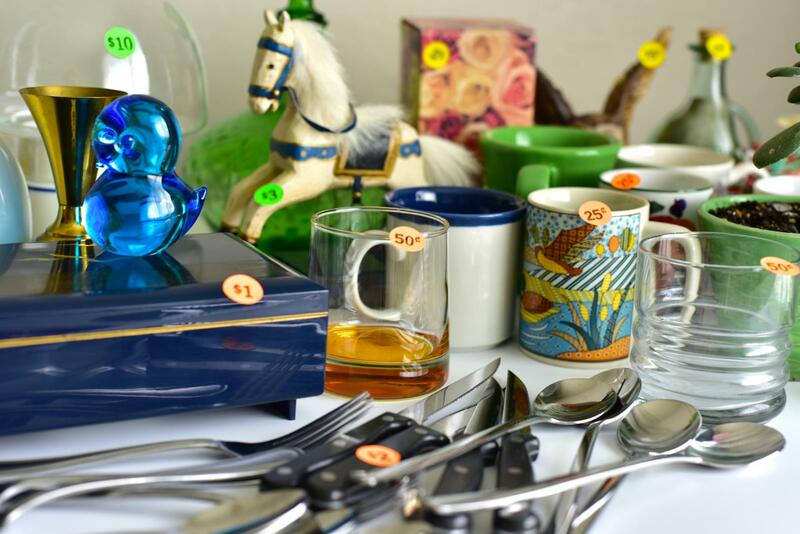 Items which are prime candidates for selling or donating include clothing, small appliances, electronics, household items like dishware, silverware, and glasses, and furniture. This category is much easier to define because many of the things you’re best off keeping are no-brainers. Things that are vital to the function of your home, of course, should be kept. This includes the stuff you may need on a weekly or monthly basis. When you’re sifting through your closets or attic, you should keep just enough that those spaces are easily navigable without hassle. You should be able to easily find whatever you need in your home storage spaces without the fear of stepping on something or boxes toppling over. Anything left over after you’ve thinned out your surplus stuff with a sale and a home storage cleanup is a great candidate for keeping in your storage unit. Beyond that, you may also consider storing seasonal items, furniture that’s worth saving for a soon-to-be-graduate, old books, or things with emotional value that simply don’t fit with your home’s aesthetic any longer. When you’ve finally whittled down your surplus items, you want to find a storage facility that offers a storage unit suitable to the amount of stuff you’re storing with enough amenities to make the experience as simple as possible for you. Affordable Family Storage is the right place for you. Our Jefferson City facility offers drive-up access, climate-control, and so much more. To learn what makes us the perfect storage solution for your needs, contact us or reserve your unit today to get started!